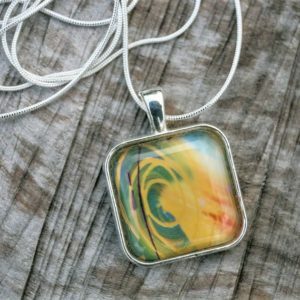 HEALING HEART Pendant and necklace – This empowerment pendant is created for you to use on a daily basis using channelled Soul Vibration artwork. 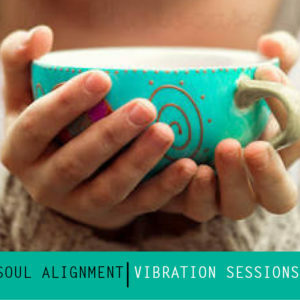 Wear it and you will feel: Loved, Loving energy surrounding you, Valued, Acknowledged and noticed, Loving energy from the Universe, Love for Yourself. I am love. You will hold yourself in high esteem. 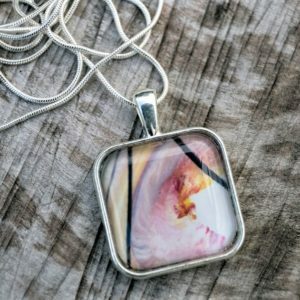 From the artwork HEALING HEART this image is set within a pendant and comes with a 36″ Sterling Silver Plated 1.0mm Snake chain necklace. FREE Postage in New Zealand. 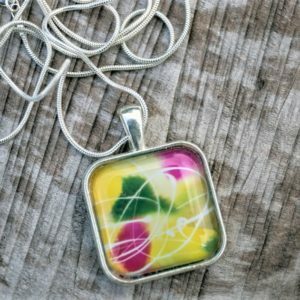 Each one of the empowerment pendants are created for you to use on a daily basis. 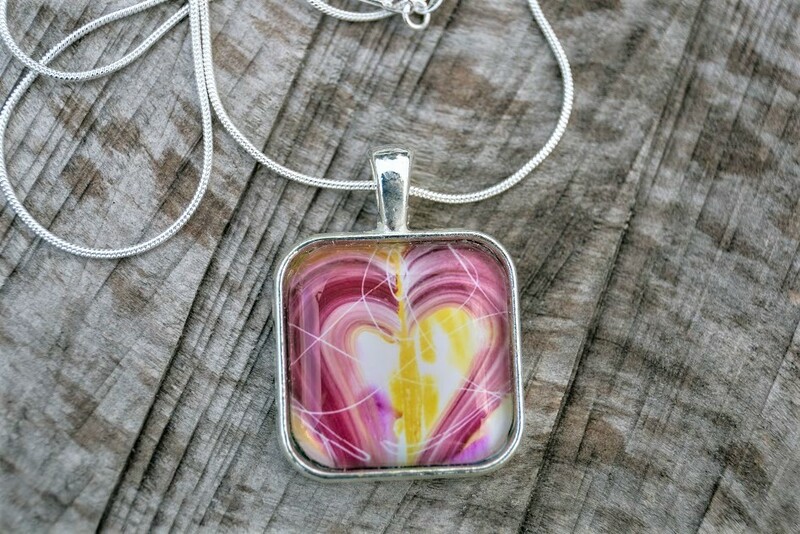 The HEALING HEART Pendant channels the empowering energy of healing of all things to do with your heart and brings this energy into your life. 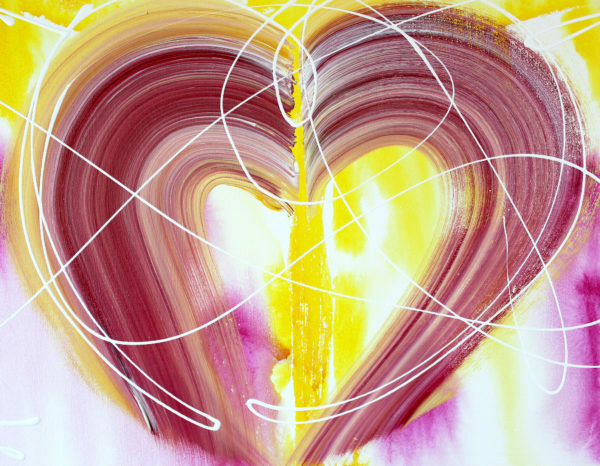 This image is taken from the Soul Vibration painting HEALING HEART – the colours and ‘white coding’ has been used specifically to bring the energy in to help and heal your HEART. Wear it and you will feel: Loved, Loving energy surrounding you, Valued, Acknowledged and noticed, Loving energy from the Universe, Love for Yourself. I am love. You will hold yourself in high esteem. 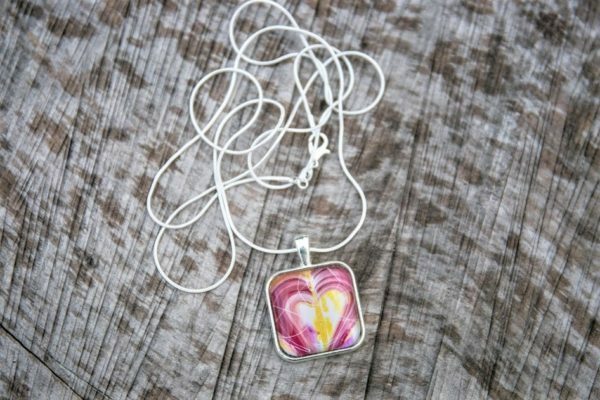 This pendant makes the perfect loving gift.